Doula, Midwife or Both?-Anticipating Pregnancy Needs and Birth Plans Today. With pregnancy journeys changing in the modern world, offering a vast array of birth plans, classes, and medical options, one can get a bit overwhelmed. Support from Doulas and midwives can potentially help answer questions one may have as a mother, as well as provide additional support along with family and friends throughout this experience, whether it is your first pregnancy experience or not. During pregnancy, doulas and midwives provide companionship and a non-traditional approach to birth utilized in much of the world, however, they are not viewed as commonplace along with standard US medical practices regarding pregnancy and childbirth. Though many have heard of midwives, most are unfamiliar with doulas until they begin research into their pregnancy experience or even hear from pregnancy companions. Doulas, or birth companions as they are commonly referred, are certified and experienced individuals who serve to provide encouragement and assistance to mothers throughout their pregnancy journey as well as after childbirth. Whether they provide emotional and physical assistance, educational information on child care and childbirth, or advising and comfort postpartum depression, their goal is to serve as a birthing companion, focused on the mother’s well-being to promote a healthy pregnancy experience with additional support. A unique aspect of the mother doula relationship dynamic is that it begins before pregnancy, to support the birth plans of the mother, and is not focused on providing medical care, but experience knowledge on childcare, labor, and delivery. Doulas are can also be viewed as more involved in the pregnancy experience of an individual mother versus the traditional midwife, as they can assist with basic needs for families after pregnancy and directly assist in newborn care. Midwives, in contrast, are able to provide medical treatment and perform medical examinations on mothers, which requires advanced training in clinical nurse studies. However, they are also able to emotionally support mothers throughout the pregnancy experience in a similar fashion to a doula. For the Tampa Bay area, the Tampa Bay Birth Network provides a vast array of information on local midwives and Doulas in the listing those available through their contact network and even has members themselves certified in the field of midwifery and doula studies. For example, Zulgeil Ruiz-Ginés recently relocated to Florida in 2018 and currently serves on the Board of Directors of The Tampa Bay Birth Network as their Diversity and Inclusion Officer. However, she has undergone training in midwifery and doula certification. In her current position, she is finalizing her licensure to practice midwifery in Florida and hopes to serve her new community to the best of my abilities in the coming future. 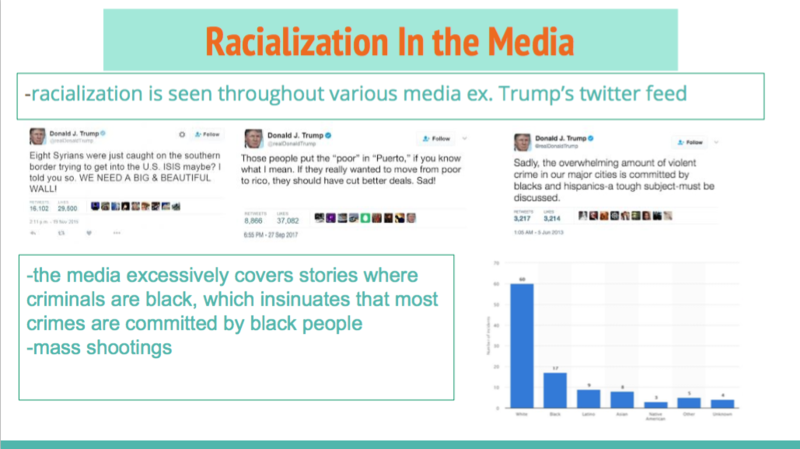 About this blog: This blog has been created in partnership with a service-learning initiative at USF. Meet our interns! Hello, my name is Bhavana Madhu (I preferred to be called Vana) and I am a first-year undergraduate student at the University of South Florida, Tampa. I am pursuing a degree in biomedical sciences and am passionate about women’s health and women’s studies. In my free time, you can find me working out at the gym, reading a thriller novel, watching T.V. shows, or spending quality time with my family. I have a soft spot for spicy food, creepy YouTube documentaries, and science fiction novels. I found out about the Museum of Motherhood through a fellow classmate of mines, Alexandra Valdes (who is also an intern for the Museum of Motherhood), in our honors class ‘Fertility and the Future’. This class explores the social and behavioral sciences by examining family-making as a bio-cultural process and examining associated issues that arise across a variety of geographic contexts while incorporating local examples within national and global struggles to ‘reproduce’ the future. As part of the service-learning requirement for the class, Lexi and I have chosen to pursue an internship at MOM. I was interested in being an intern for the Museum of Motherhood because the goals and visions of MOM piqued my interest. I want to expand MOM’s reach and help network by connecting with potential partners and organizations in an effort to make this museum more well-known in the Tampa Bay area. I am excited to work with MOM and hope I can contribute something positive during my time as an intern here. It is a brand new year. What are we going to focus on in 2019? While work at the Museum of Motherhood continues, we wish you and your family an awesome, healthy, and happy New Year. Remote Internships – The call is going out for remote internships focused on individual projects, online art exhibits, and social media. See more here and please give us a shout at info@MOMmuseum.org if you are interested. Blogs – New Art Exhibitions each month with M.A.M.A. Open Hours every Tuesday (beginning Jan. 22) at Manhattan College in Kelly Commons at the LWGRC 2-4PM. Please visit! MOM will be hosting our April Conference in New York City in partnership with MC Sociology Dept. and the LWGRC for the first time since 2016. Presenter acceptances have gone out and we are looking forward to a truly fantastic event April 5-6 at Manhattan College, the Bronx. 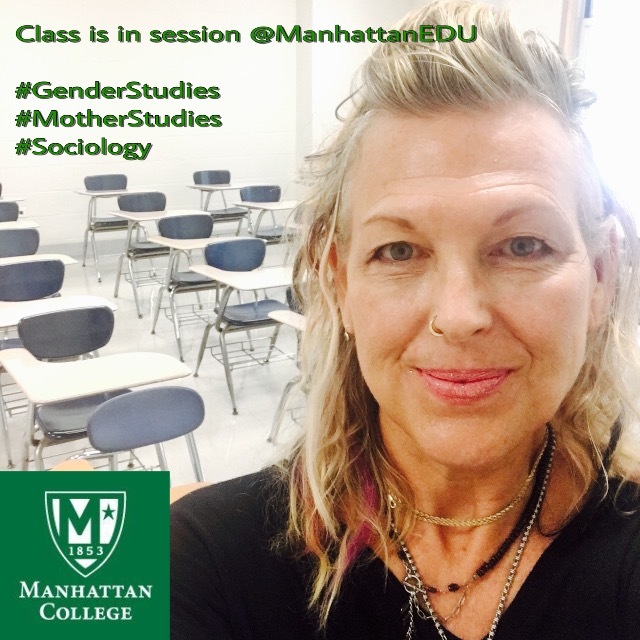 Online class development: MJRose will be teaching Sociology of Family- Mothers, Fathers, and Families on campus at Manhattan College, spring 2019. This course will be developed for online access as well. Look for more Student Features: Throughout the year, we will be sharing insights and exercises from classes at MC.